A programmer’s life is all about coding and developing programs that provide suitable results. For this, every programmer should know certain algorithms in order to obtain quick results and stability to achieve success. They need to constantly update in order to compensate for the competition they are facing in the world. 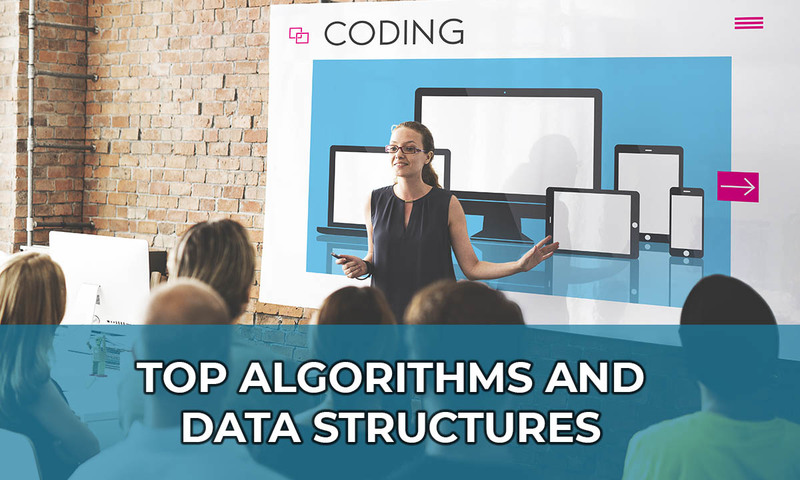 Here is the list of 7 algorithms and data structure that every programmer have in their mind. These algorithms used to classify or sort a list of items in a way suitable to the user. They may have to be merged, or quick sorted into ascending or descending or based on certain criteria. The most important factor in sorting is how and when they have to be used as per the choice. Search algorithms are used by everyone in their day to day life. Even when you are searching for a song or a certain file in your computer you are executing a Binary algorithm. It is used to separate data that are required in sets. Then, there is the Depth/Breadth First Search algorithm. Search engines use such algorithms to find your search by searching the keywords that you looking for. Hashing is the algorithm involved in finding a specific object or data set with the help of a keyword or location of the object you are looking for. It is a direct method for searching than other search algorithms. It is like finding your location via GPS or your exact address. It is a method of finding solutions to the complex methodology by breaking it down to its subcategories and solving them easily. It is kind of like predicting the results of a problem by memorizing the result of the previous problem. It is the method of calculation of large positive integers of a number. They are used in modular arithmetic, powering of matrices etc. It is the method for implementing a certain keyword for a whole data type. 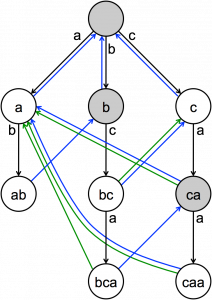 The Knuth-Morris-Pratt algorithm is a method of matching a short pattern over a large code or string of patterns. It is a method of parsing the information or dividing the information into various strings so that the information can be extracted individually by the user. 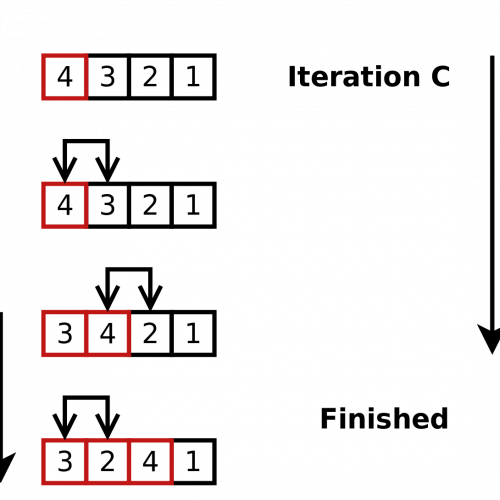 To check whether a number is a prime number or not the programmers have to use programs such as primality testing algorithms. These are deterministic and probabilistic ways of doing so. The method implemented when the number is within a closed limit to find whether it is prime or not. The limiting factor is important as a certain amount of memory has to be reserved for this purpose. This method is utilized as the sieve method has to be limited as per as the memory or limit. This method can be used to test numbers over a wide range. These tests are based on the factor that if a number is a composite then it is a prime number. Miller-Rabin is complex as it has a deterministic variant. The knowledge of all of these algorithms determines the efficiency and level of expertise of a programmer. These algorithms determine the baseline and benchmark on how well you perform a task.